Save BIG on the perfect summer camps! Find discount codes at http://dig.ma/promo to start saving at select locations near you! 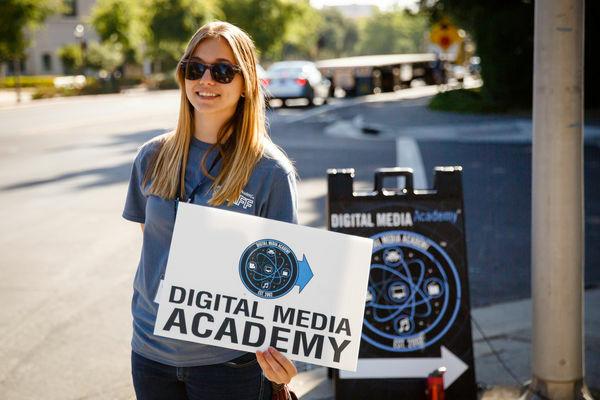 From California to New York, Digital Media Academy tech summer camps are filling up faster than ever! Don't miss out on the summer experience of a lifetime. 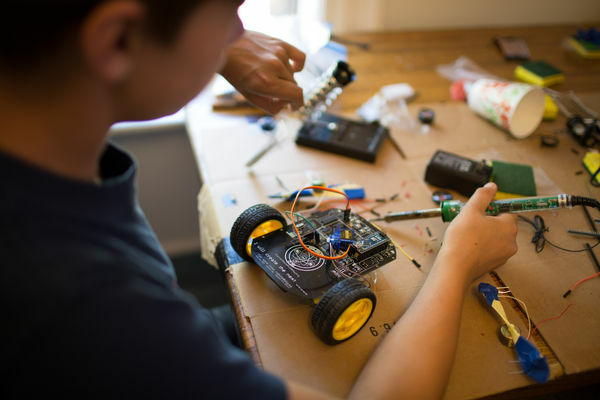 At DMA, kids (ages 6-12) and teens (ages 12-17) learn computer programming, app development, 3D modeling, robotics, graphic design, film-making, and much more! Choose from one week DMA Camps, or step it up with two week DMA Academies, all taught by industry experts and tech professionals. Campers get hands-on experience creating projects using the latest hardware and software from Apple, Canon, Adobe, and more. Digital Media Academy also offers STEM camps just for girls, called Made by Girls! Learn from a female role model and tech professional in an environment of creative girls just like you! Find your summer camp discount codes at http://dig.ma/promo ! Questions? Call 1(866)656-3342 or email info@digitalmediaacademy.org.